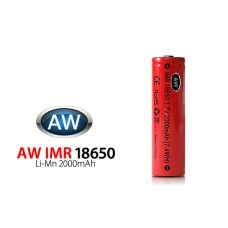 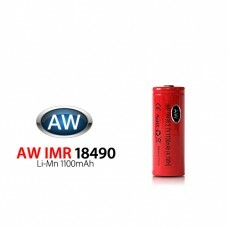 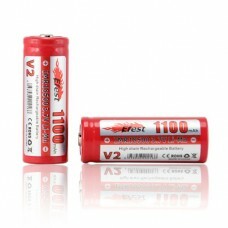 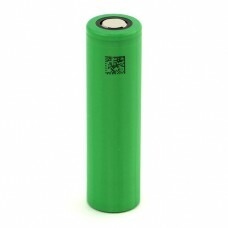 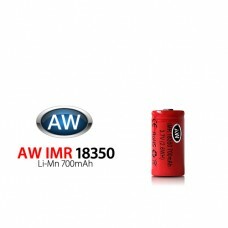 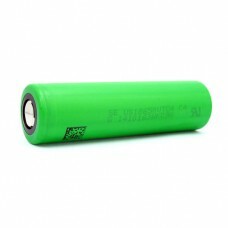 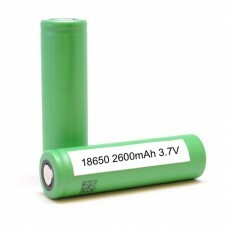 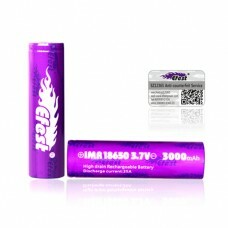 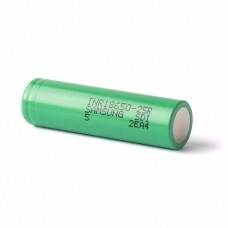 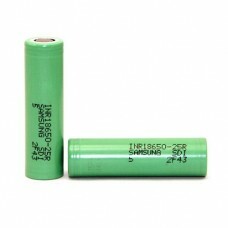 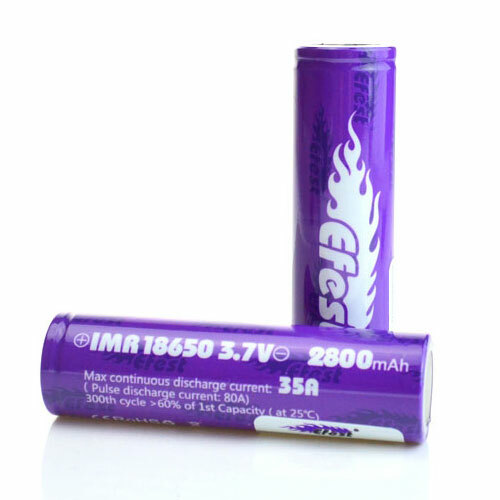 Efest IMR 18650 LiMn 2800mAh Battery – Button Top – 35 Amp. 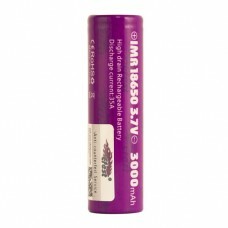 This IMR cell has a 35 Amp discharge current, great for mech mods and sub-ohm devices. 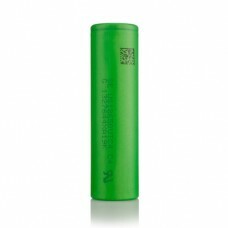 The capacity of this battery is 2800mAh.